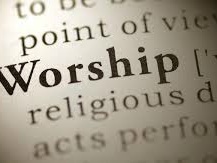 We believe it is so important to worship God Psalm 100:4 " Enter His gates with thanksgiving and into His courts with praise." 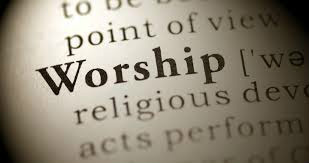 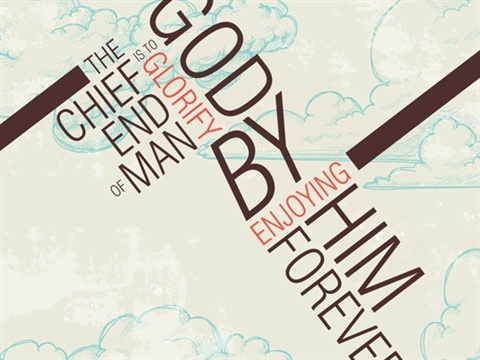 "But the hour is coming, and now is, when true worshippers will worship the Father in spirit and in truth, for the Father is seeking such to worship Him. 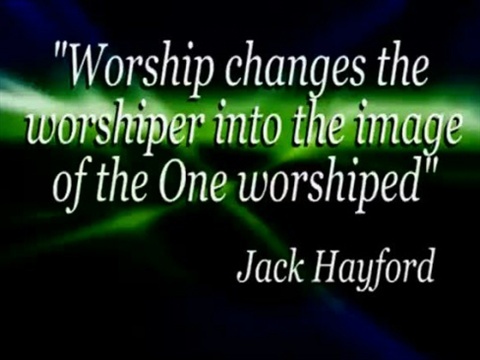 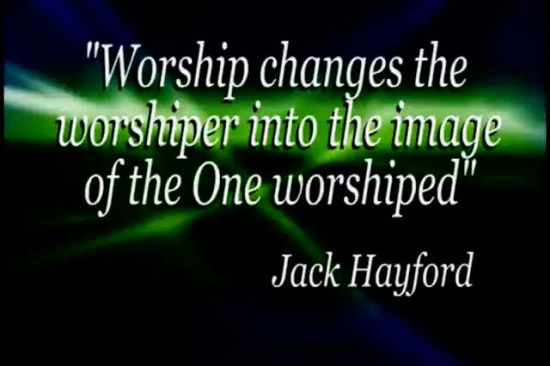 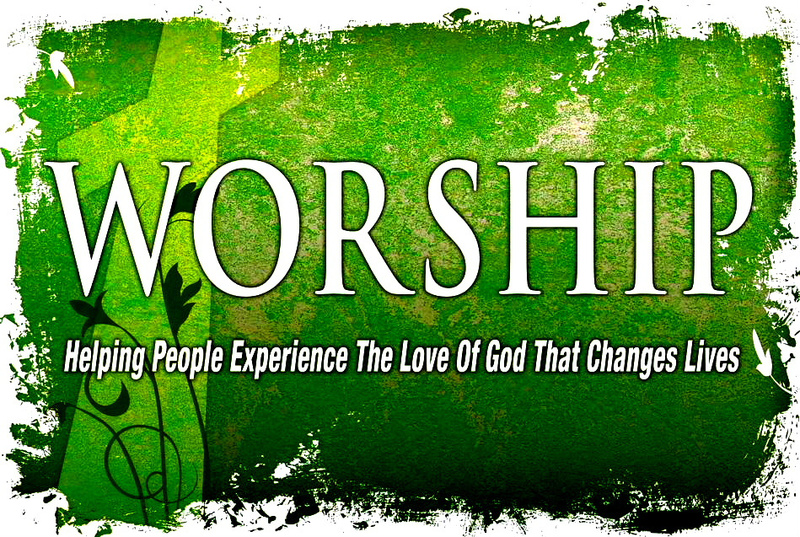 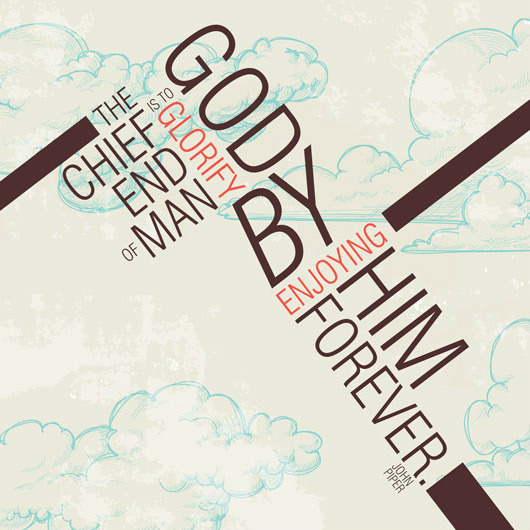 God is Spirit and those who worship Him must worship Him in spirit and truth."